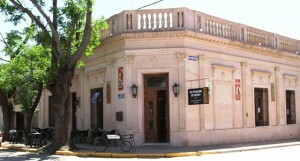 Go: 68 miles (112km) west of Buenos Aires off Route 8. How: Hire a Remis (car and driver) – about US$50.00 one way. 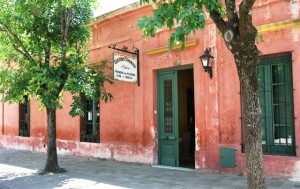 Bus: Chevallier has daily service to/from Buenos Aires. SHOP ~ silver buckles, knives, jewelry, mates. Ponchos, hats, leather boots and belts, braided rawhide rope, reins, horse tack—everything for horse and gaucho. NIGHT LIFE Puesto la Lechusa ~ Costanera Aquiles Pazzaglia Tel 02326-454542. 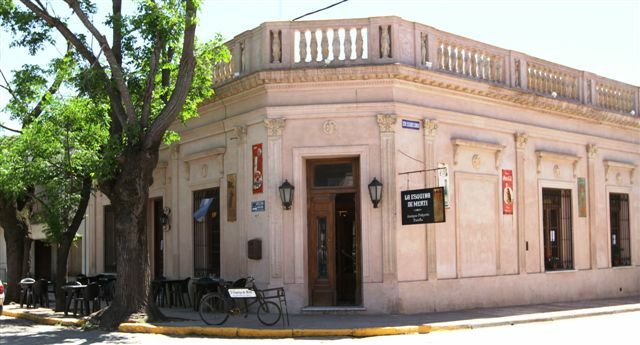 This pulpería, built in 1890, is where the gauchos went in search of food, music and camaraderie. 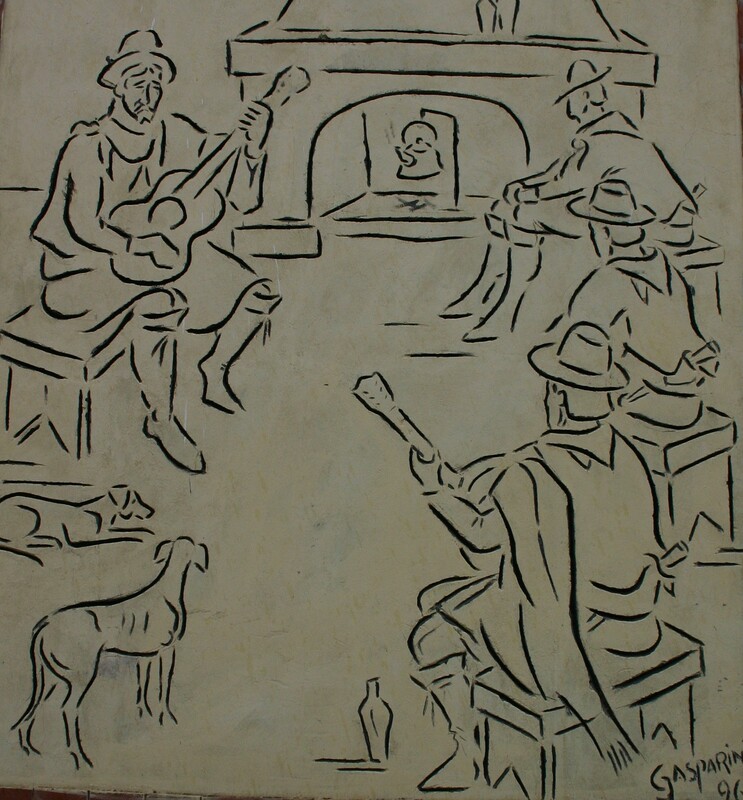 A guitar was always available, and the man who played it drank as a guest of the house. Go there for the atmosphere, especially a “guitarreada” (guitar playing, singing by various guests). Don’t miss the photos of local gauchos. NICE TO KNOW: Ricardo Güiraldes’ (1886-1927) literary classic, Don Segundo Sombra (1926), in which Güiraldes elevates the gaucho from outlaw to a man of honor, was inspired by don Segundo Ramirez, a wrangler on Güiraldes’ father’s ranch near San Antonio de Areco. Both the author and Don Segundo are buried in the town cemetery. Museo Gauchesco Ricardo Güiraldes ~ In the Parque Criollo. Open-11-5, closed Tues tel-02326 45-5839 (www.museoguiraldes.com.ar contains items related to gaucho life, folklore and the literary past of Don Segundo and Guiraldes. 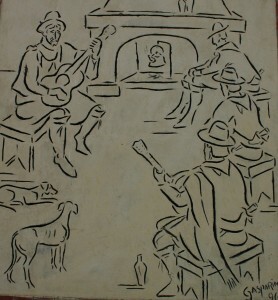 Paintings by Alberto Guïraldes (Ricardo’s cousin) depict scenes of rural life.